robyn's reverie: Mother's Day in home Workshop Option. 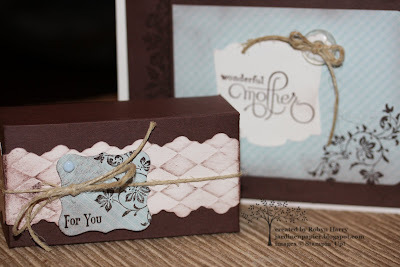 Mother's Day in home Workshop Option. Today was no exception! 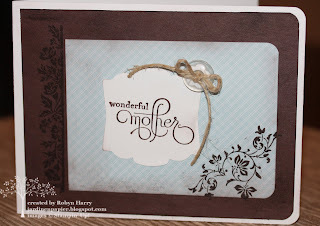 I had fun creating this card to be demonstrated at an in home workshop. 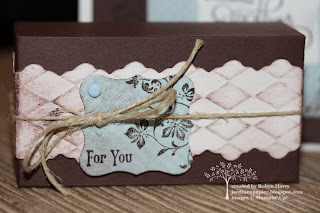 If you'd like to have a private class in your home and recreate this card and coordinating box with all of your friends, book a workshop today!